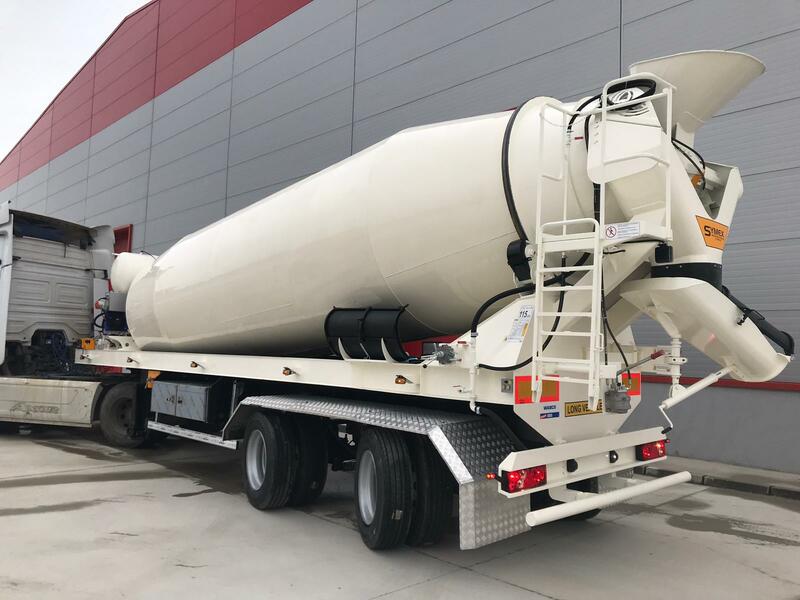 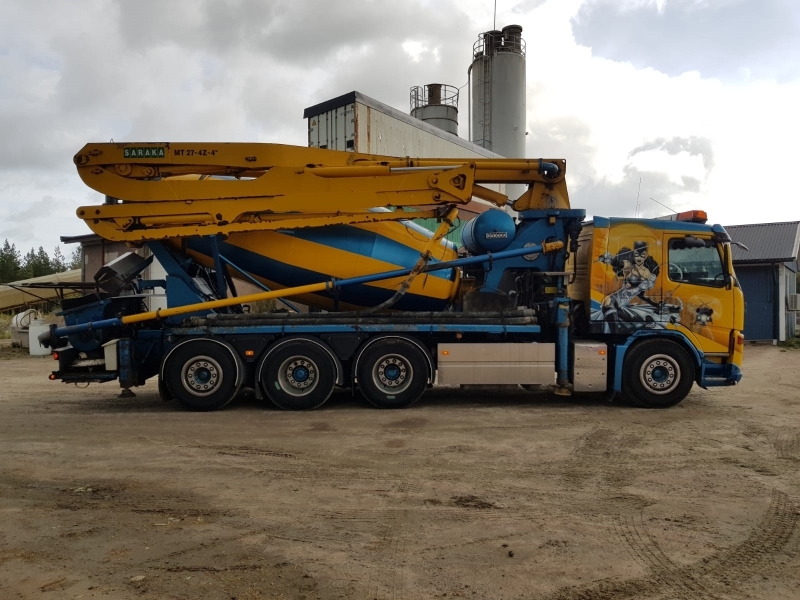 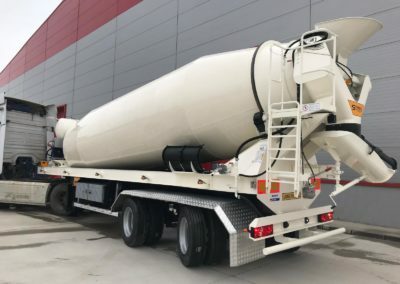 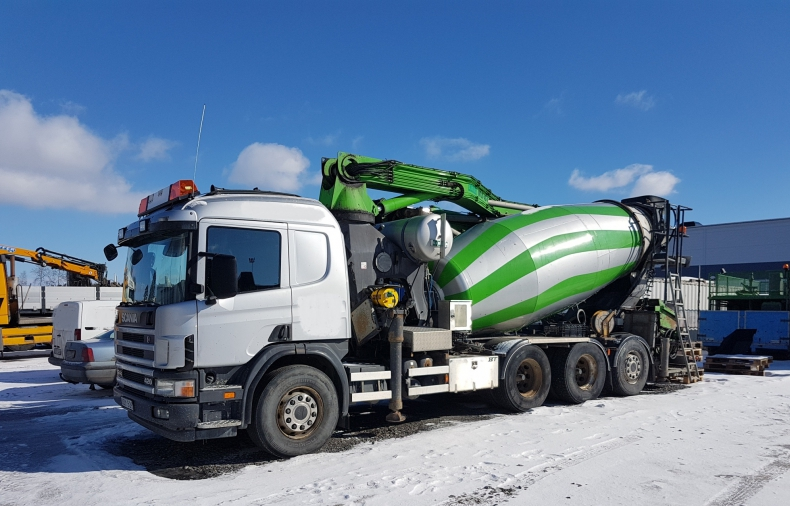 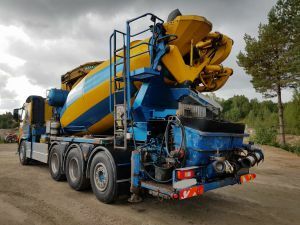 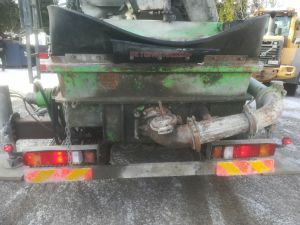 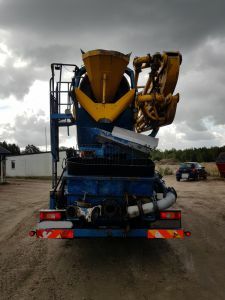 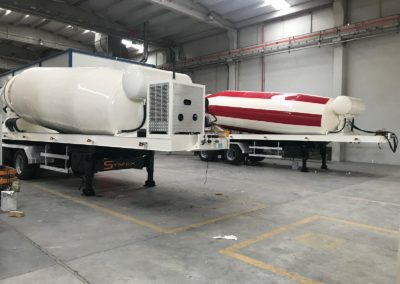 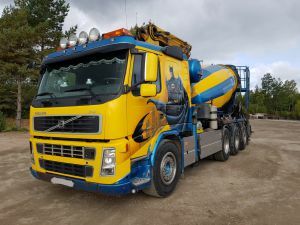 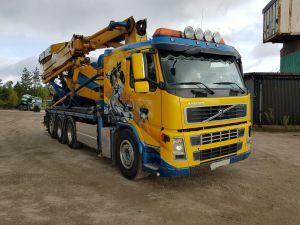 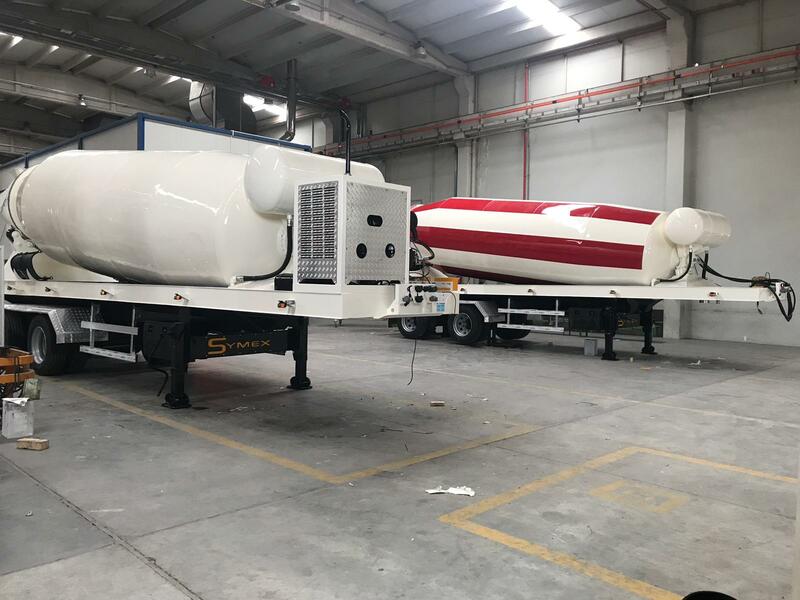 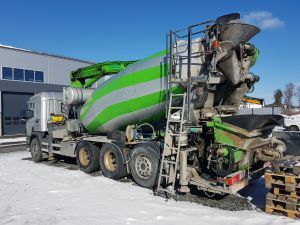 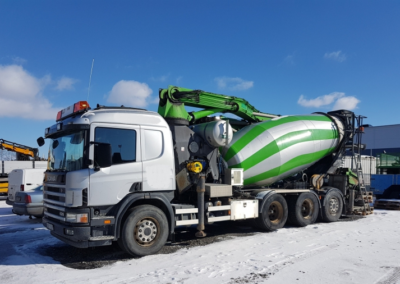 Over the decades SARAKA has supplied the customers with concrete transportation and handling equipment, like concrete pumps with boom lengths at the range of 17 m – 65 m, according to customers’ wishes, both new and second hand units. 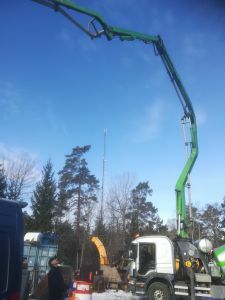 We have always worked with our customers to find the best solution for their specific needs. 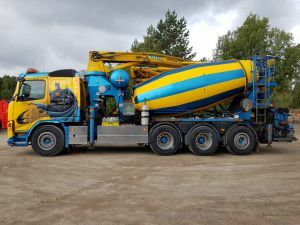 SARAKA also offers high quality and fast maintenance and spare parts for all concrete pumps regardless of brand. 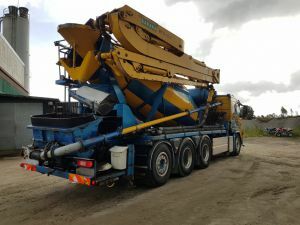 SECOND HAND UNITS AVAILABLE TROUHG US LISTED BELOW. 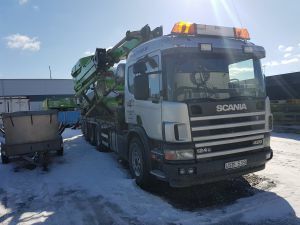 If you seek for unit not on list, please give us a call so we’ll help you to find it. If You have second hand unit to sell, please give us a call, so we’ll seek a customer for it.